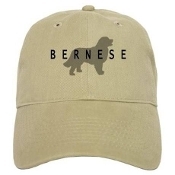 This Kackhi colored Bernese baseball cap will be great to wear when the sun is ever so bright. Protect to head with the unisex cap. Shipping is included.